Andrey Zelenin is the Lidings’ Managing Partner, Head of Dispute Resolution and Intellectual Property practices of the firm. Head of the Pharmaceuticals and Healthcare Industry Practice. 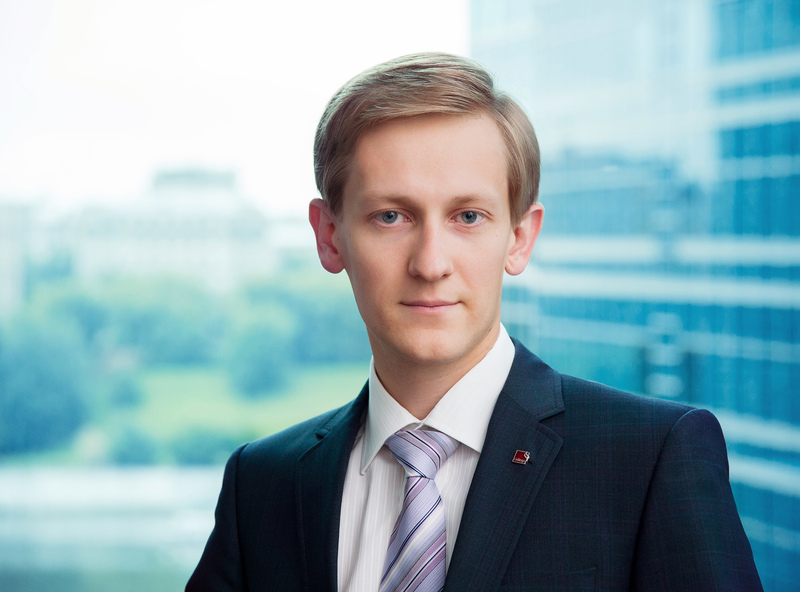 Andrey has great experience in litigation in the Russian courts and international arbitration, particularly in disputes involving financial institutions, companies from FMCG, energy and pharmaceutical sectors and cases engaging foreign element. He is a prominent Russian expert in the field of international dispute resolution with a wide experience in conducting trials in accordance with the rules of ICC, Stockholm Chamber of Commerce, and ICAC with the Chamber of Commerce and Industry of the Russian Federation, as well as other Russian and international arbitration institutions. Under his supervision the firm has represented clients in a number of precedent-setting cases in Russia. He’s experience includes: representing Exxon Mobil in the ICAC with the CCI of RF; representing DuPont Corporation in the ICAC in a debt collection dispute with a major Russian chemical producer; representing Tetra Pak in the Russian arbitration courts; advising ASUSTeK Computer in the course of investigation on violation of antitrust laws; representing Hamé in a trademark infringement dispute, and other landmark projects. Andrey is the author of multiple articles and legal reviews published in Russia and abroad. He is ranked by major international legal ratings as a great arbitration specialist. He is a member of the Russia-China Law Society, the British Russian Law Association Committee, Organization committee of the Arbitration Debates project of the Russian Union of Industrialists and Entrepreneurs (RUIE) and Expanded Social Council at the Ministry for Development of the Far East of Russia. He is also a Co-Chair of the Annual ABA’s Dispute Resolution Conference, Arbitrator of the Russian Union of Industrialists and Entrepreneurs (RUIE) Court and Arbitrator of the Arbitration Court before Independent Arbitration Chamber.